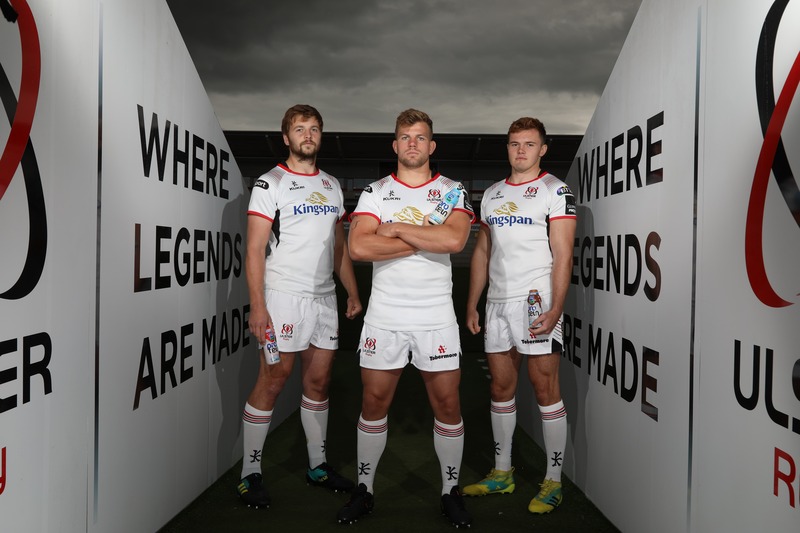 Since 2011, we have been honoured to be the official dairy sponsor of the Ulster Rugby Team, and we love nothing more than getting behind our boys in white. It’s our pleasure and privilege to play our part by supporting the team through sponsorship, but also through our work with Ulster Rugby’s nutritional team in developing a fresh protein milk designed to aid players in their recovery following a tough training session, or prepare for a critical match. Just like the team, we are devoted to excellence and the promotion of healthy eating and the role that dairy plays in our daily diets. We Stand Up for the Ulster Men.